Designed with over 50 years of experience, the original innovators and creators are back with a series of reels that will take angling to the next level! Stronger, better and more hard wearing than any other reel that Abu Garcia have designed. A new drag system using Teflon® Drag washers on the 7000i or carbon matrix drag system on the 7000i synchro and BG 7000i HSN series means these reels have the power to land the fish of a lifetime, everytime! Abu Garcia Ambassadeur 7500i CS Elite HS Designed with over 50 years of experience, the original innovators and creators are back with a series of reels that will take angling to the next level! Stronger, better and more hard wearing than any other reel that Abu Garcia have designed. A new drag system using Teflon® Drag washers on the 7000i or carbon matrix drag system on the 7000i synchro and BG 7000i HSN series means these reels have the power to land the fish of a lifetime, everytime! SyncroDrag. High tech instant tuning at your fingertips, with the smooth, steadfast precision of our patented Syncro and carbon matrix drags. Calibrated line counter and the synchronized levelwind makes the Syncro the ultimate trolling reel. 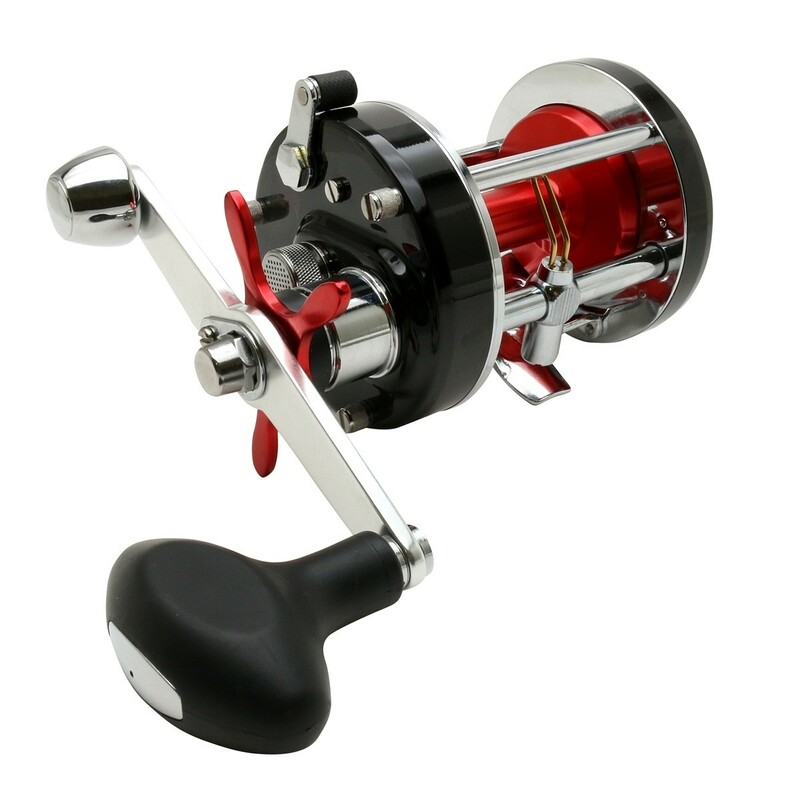 FREE Delivery on all Abu Garcia Sea Fishing Multiplier Reels over £100!! !